There’s a lot to be optimistic about in the Healthcare sector as 2 analysts just weighed in on Bluebird Bio (NASDAQ:BLUE) and Nevro (NYSE:NVRO) with bullish sentiments. In a report released today, John Newman from Canaccord Genuity maintained a Buy rating on Bluebird Bio, with a price target of $250. The company’s shares opened today at $180.95. 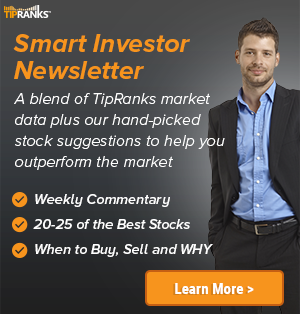 According to TipRanks.com, Newman is a 5-star analyst with an average return of 19.5% and a 48.7% success rate. Newman covers the Healthcare sector, focusing on stocks such as Synergy Pharmaceuticals Inc, Atara Biotherapeutics, and Gemphire Therapeutics. Bluebird Bio has an analyst consensus of Moderate Buy, with a price target consensus of $211.75, a 17.0% upside from current levels. 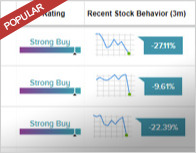 In a report released yesterday, Gabelli also initiated coverage with a Buy rating on the stock. In a report released today, Jason Mills from Canaccord Genuity maintained a Buy rating on Nevro, with a price target of $83. The company’s shares opened today at $65.99. 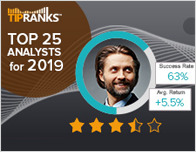 According to TipRanks.com, Mills is a top 25 analyst with an average return of 31.1% and a 76.5% success rate. 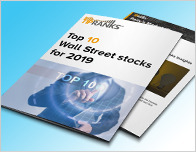 Mills covers the Healthcare sector, focusing on stocks such as Tactile Systems Technology, Boston Scientific Corp, and Staar Surgical Company. The word on The Street in general, suggests a Moderate Buy analyst consensus rating for Nevro with a $89 average price target, a 34.9% upside from current levels. In a report issued on July 11, J.P. Morgan also maintained a Buy rating on the stock.